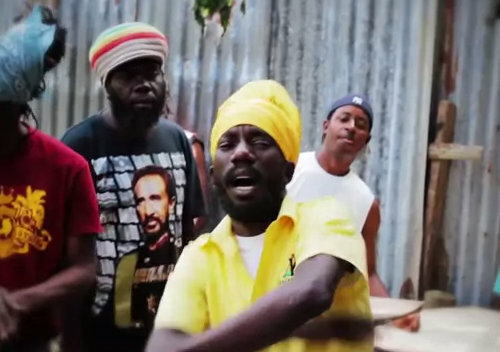 General Knas and Sizzla Kalonji teamed up for the video for the single “Good For The World,” Electric Riddim. Sizzla recently unveiled his 68th studio album “Don’t Mislead The Youths.” Sizzla drop the six-track EP via U.S. based reggae label Locksmith Records. The disc is Sizzla’s third since his near fatal motorcycle accident last year summer.